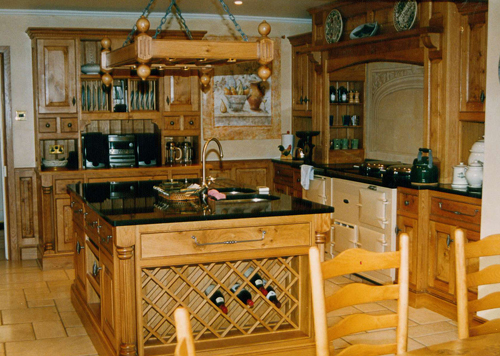 We can design and build bespoke furniture to fit seamlessly into any space. No matter how awkward the space, we will take your idea and make a piece of bespoke furniture to suit. All furniture is made using the best materials and finishes available.